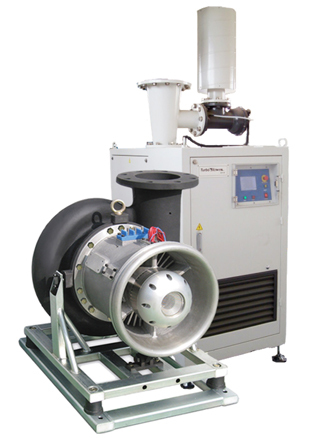 The Neuros Turbo Blower is a “Plug and Play” product that offers high-efficiency in a compact size made possible by combining the latest design technologies of Aeronautic Compressor, Bump Foil Air Bearing and High Speed Permanent Magnet Synchronous Motors (PMSM) with built in Variable Speed Drive and Programmable Logic Controller. Neuros Turbo Blowers can attain flow rates up to 8500 CFM and a discharge pressure up to 42 PSIG with motor horsepower range from 30 to 300 HP. We also offer the “Dual Core” models NX400 (400 HP) and NX600 (600 HP) models that combine two cores within the same enclosure unit to provide flow rates range between 3000 and 17,000 SCFM while maintaining a small footprint compared to conventional technologies with similar flow rates. 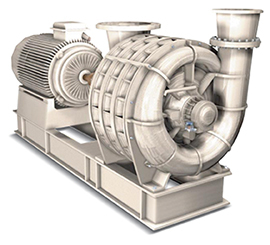 To reliably handle and control air and gas for Industrial, Municipal or OEM applications, nothing compares with the multistage centrifugal blowers and exhausters from Continental Blower, LLC. 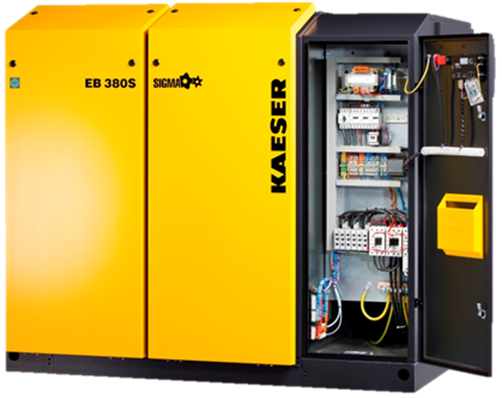 Offering a range of solutions for complete installations, accessories, controls, money-saving retrofits and more. With superior service, experienced personnel and knowledgeable field support, Continental Blower continues to set the standard of quality.